The Nobel Economics Prize does not belong to any of the five awards mentioned in Nobel's will. Instead, it was established by Swedbank in 1968 to memorize Nobel. 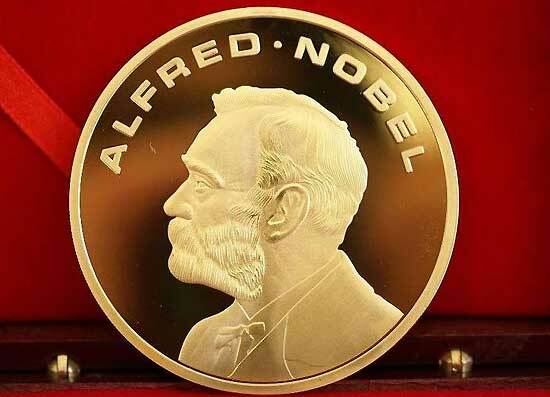 Its full name should be The Bank of Sweden Prize in Economic Sciences in Memory of Alfred Nobel. Usually it is called Nobel Prize in Economics, and is also called The Bank of Sweden Prize in Economics. The criterion is the same as other prizes. 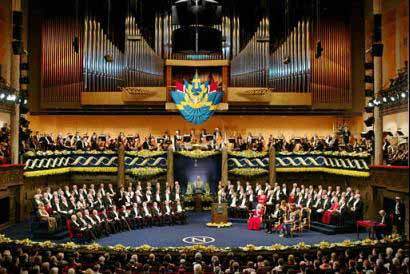 The laureates are chosen by The Royal Swedish Academy of Sciences. 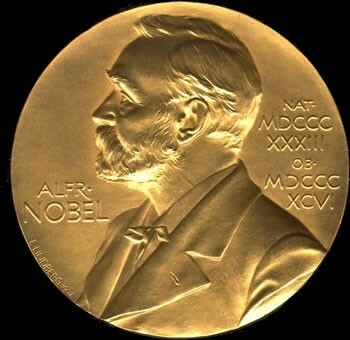 The Nobel Economics Prize has been controversial since it was first awarded in 1969.
xyzpedia.org© 2008-2019, All rights reserved.